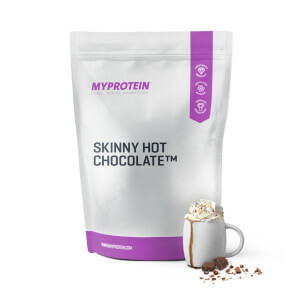 With over 70% less sugar and carbs than many standard supermarket alternatives, enjoy a luxurious and warming hot chocolate without derailing your training. Created with mounds of delicious cocoa powder and a unique blend of milk protein concentrate, PeptoPro®, and micellar casein, our Protein Hot Chocolate is packed with 14g of protein for the ultimate indulgence anytime of the day. 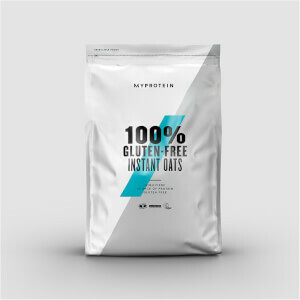 Our convenient chocolatey pick-me-up is loaded with high-quality protein, helping to grow and maintain important muscle1 — so you can achieve those all-important fitness goals. 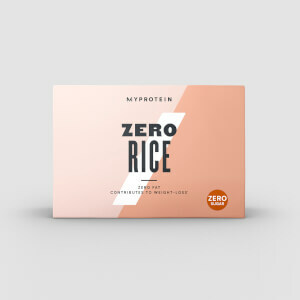 With only 0.6g of fat and 84 calories per serving, it’s great whether you’re looking to build muscle, lose weight, or tone-up. 2. Over 50% less fat and sugar than many supermarket alternatives. When to enjoy Protein Hot Chocolate? Whether it’s a post-workout treat, afternoon pick-me-up, or an evening curled up on the sofa, satisfy your sweet-tooth cravings anytime of the day. Simply add 1 scoop (25g) to 150-200ml of water or milk in a microwaveable mug and heat on full power for 60-90 seconds. What to enjoy with Protein Hot Chocolate? If you want to upgrade the indulgence, you should try our Protein Brownies — with up to 75% less sugar than standard supermarket alternatives, they’re baked with sweet chocolate chips, and boast a massive 23g of protein — for an anytime protein boost. I was skeptical as I find most protein powder products to taste the same. I wanted an alternative to cold shakes on a winter evening and thought I'd give it a go - this totally just tastes like hot chocolate! It's a bit difficult to mix, next time I will try adding it in smaller amounts.